Increase penalties for drug trafficking offenses. Why now: Johnson said "Cornyn is highly interested in fixing our…legal immigration system and the way you have to do that is you have to secure the border." 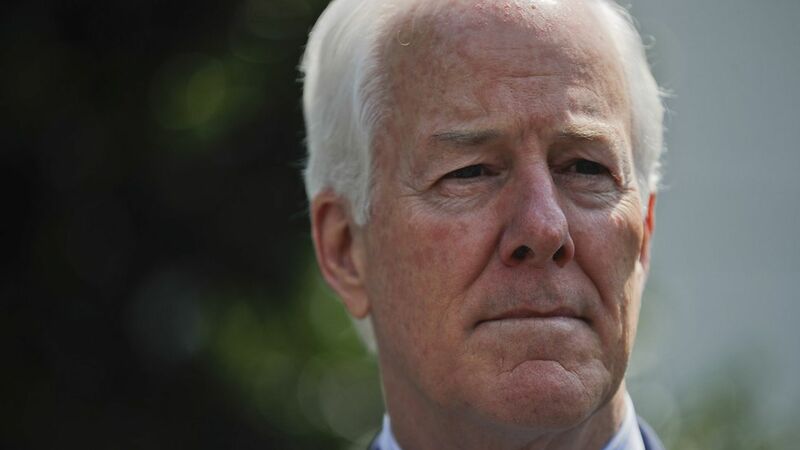 This comes on the heels of Senators David Perdue and Tom Cotton's introduction of a bill that would curb legal immigration to the U.S.
Cornyn's definition of a sanctuary city is "a city that does not cooperate with federal law enforcement authorities."